recitative. (one in a great series). 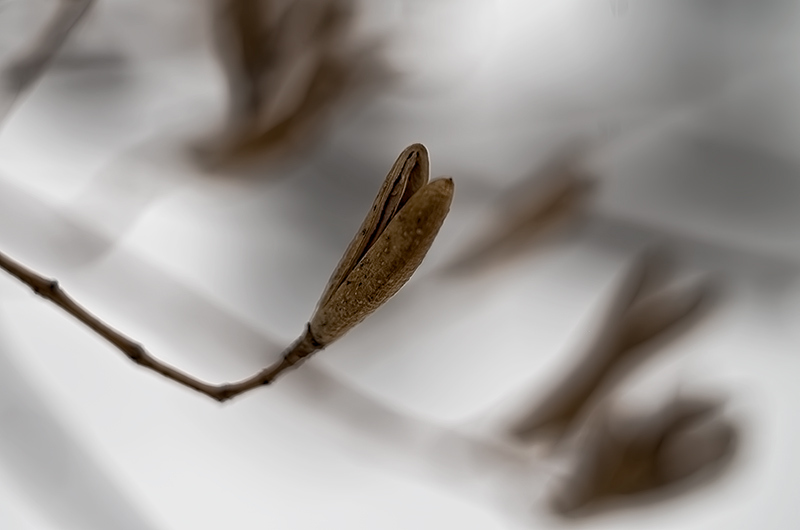 This stark photo of an empty seedpod actually feels hopeful; the promise of tomorrow's lilacs. I take the narrow depth of focus as a hint. The subject is ok, but is distracted by the background elements. Proudly hosted by Sargasso Networks. Current Server Time: 04/23/2019 12:53:14 AM EDT.